We have now carried out our first test installation in the sea near Halmstad on the Swedish west coast. Intensive weeks of construction, installation and testing in the sea now yield results. 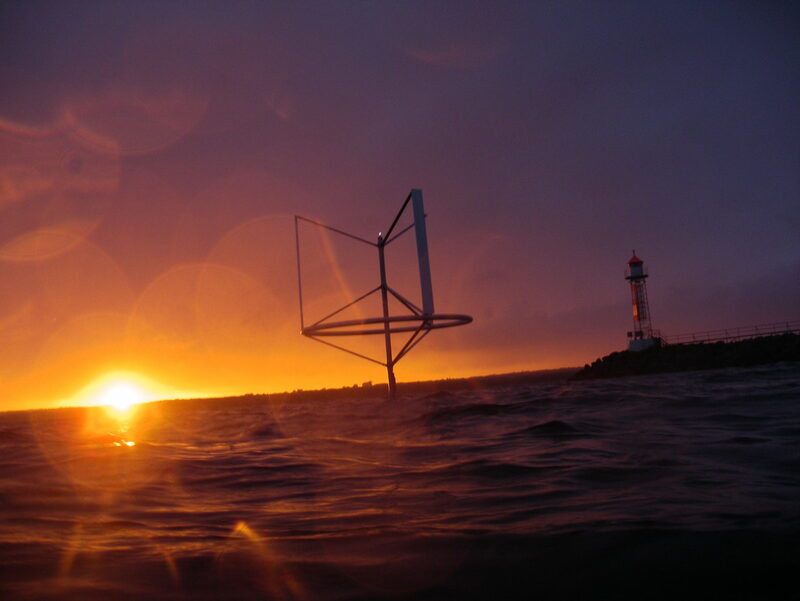 The prototype is installed in the sea outside Halmstad, on the west coast of Sweden, and works exceptionally well. The first electricity from a SeaTwirl unit is delivered to the Swedish electricity grid. During the tests, winds reach up to 19m/s in rough sea, which SeaTwirl handles excellently.